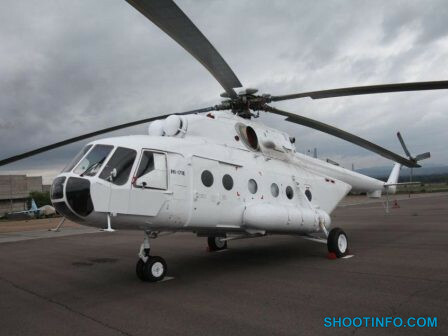 The Mi-171E is an advanced, multi-purpose helicopter is a modern export variant of the Mi-8 medium multi-mission helicopter that can be deployed in search-and-rescue (SAR) missions, disaster response, forest fire-fighting and medical assistance in the field. 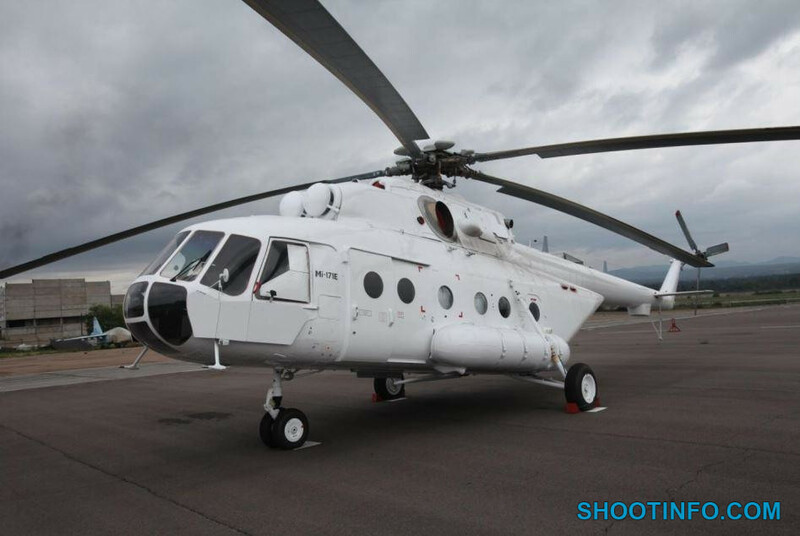 The Mi-171E features a metallic fuselage made of high-strength aluminum alloy. The fuselage integrates a five-bladed main rotor and a three-bladed tail rotor. The under hull is installed with a fixed try-cycle landing gear system. The Mi-171E helicopter integrates state-of-the-art flight and navigation equipment from leading Western and Russian manufacturers. The cockpit instrumentation can be altered to comply with night vision goggles for increased flight safety during night time. The right side of the cabin is fitted with a loading ramp and additional sliding door for easy loading/off-loading of cargo and equipment.